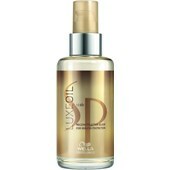 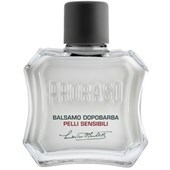 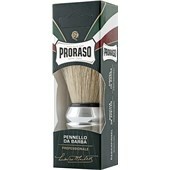 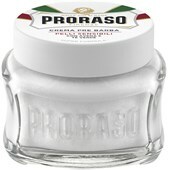 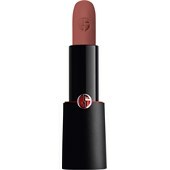 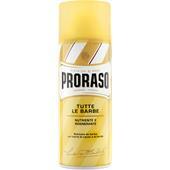 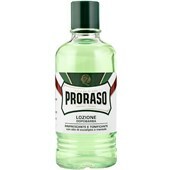 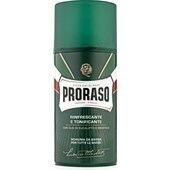 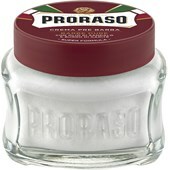 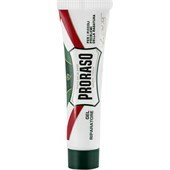 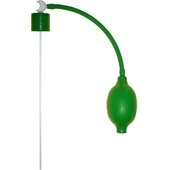 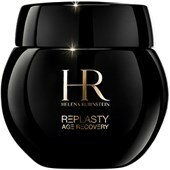 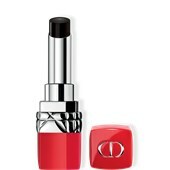 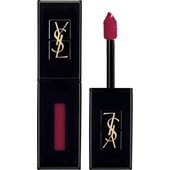 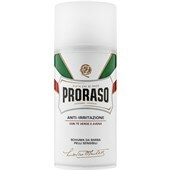 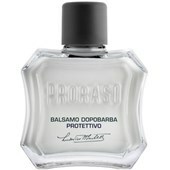 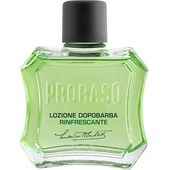 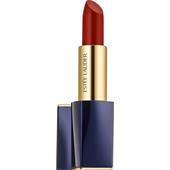 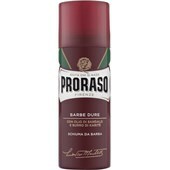 With brand-name products from Proraso, men can choose superior quality from Italy. 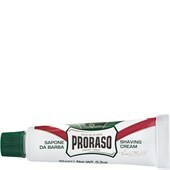 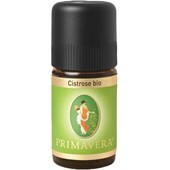 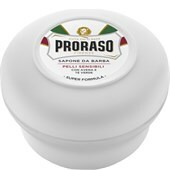 Products for shaving and male grooming from Proraso come from the experienced company Ludovico Martelli S.r.l. 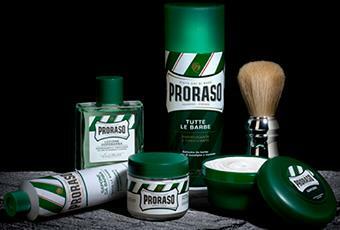 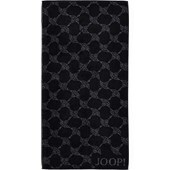 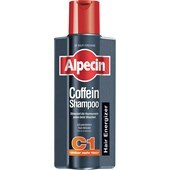 of Tuscany, which has not only supplied Italian men with essential everyday grooming accessories for centuries. 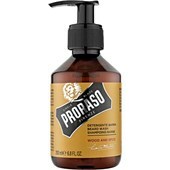 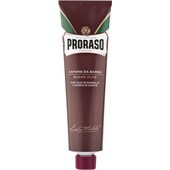 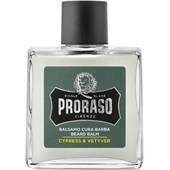 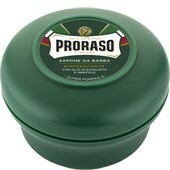 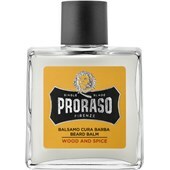 Besides the brand’s great tradition, the development of the shaving and male grooming products has not stood still, which means that new essences or grooming products from Proraso can be discovered regularly. 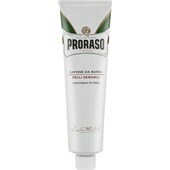 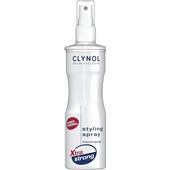 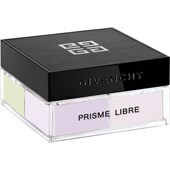 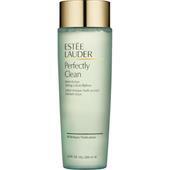 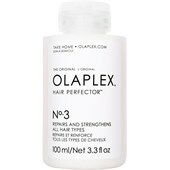 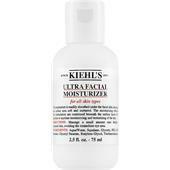 The brand’s shaving products, which delight with their distinctive menthol fragrance, are world-famous. 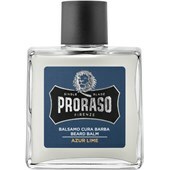 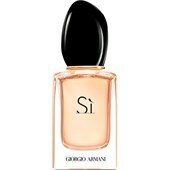 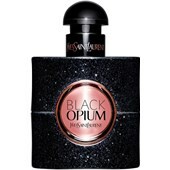 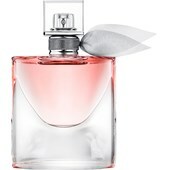 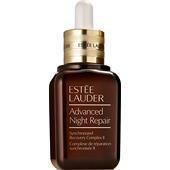 The Italian manufacturer’s fragrances and grooming products are associated with a typical aromatic, masculine character but also have a mild, caring character. 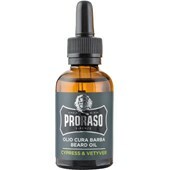 This is particularly true of the modern product ranges for shaving, which can be discovered in our Online Shop together with the classics from Proraso’s extensive range. 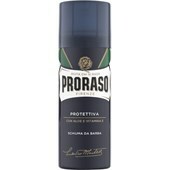 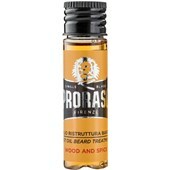 If you want to start the day with one of the most famous brands of male grooming products, get Proraso’s diverse range from us at great value.